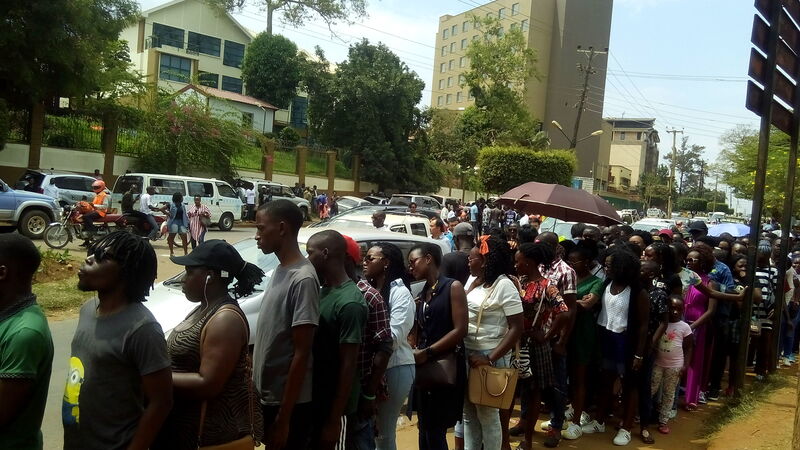 Ms. Tess Nansamba, one of the chief organisers, said a number of cultural groups will showcase their cultural dances, poems, traditional foods at the day-long cultural gala competitions at Uganda Museum in Kampala. 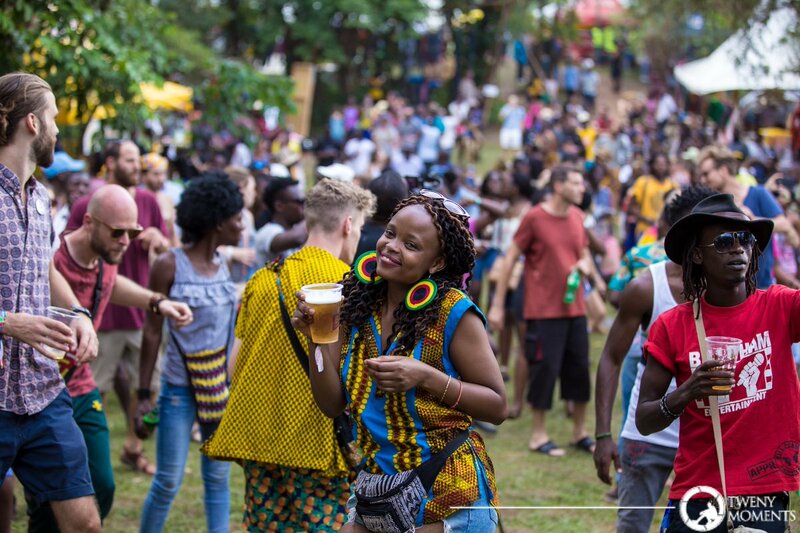 She says the event is paramount and that it encourages the youth to respect and cherish their cultures adding that it helps in restoring and maintaining good morals. 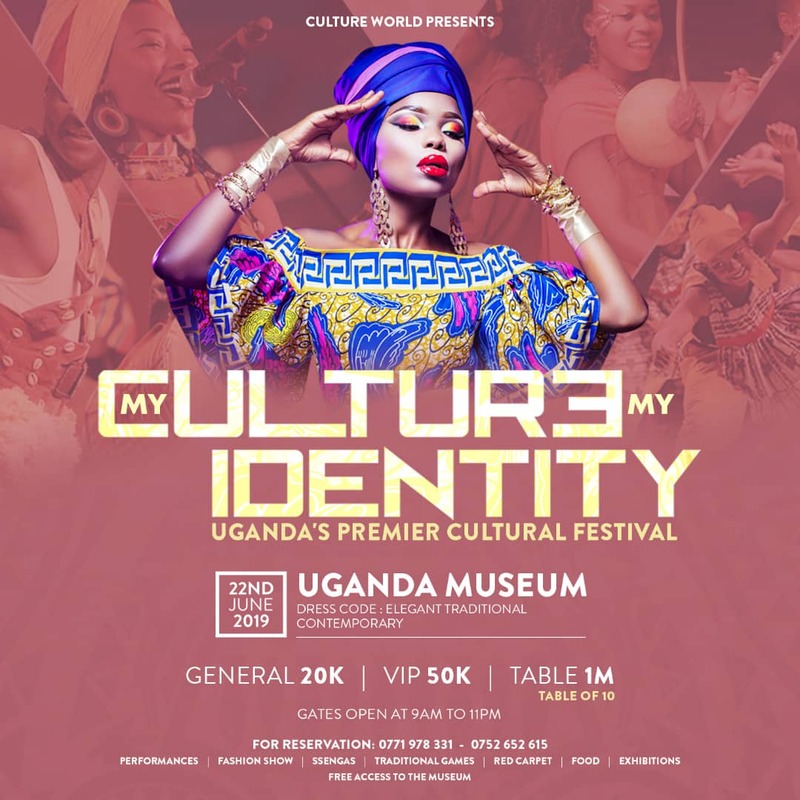 Lavinia Tuhimbise the founder of Culture World, without mentioning cultural groups, says the gala will bring together different Ugandan cultures to share their identities. Ms. Nansamba told us that culture identities will be showcased through poetry, dance, music, food, art and craft and pageantry on display including sessions of traditional elders (ssengas) passing on knowledge. Revellers will be able to visit the museum at no extra cost. In 2018, Culture World was honoured to dress the beauty queens at The Miss Tourism Contest along with a few select designers. Culture World is a popular cultural and fashion house at SPA Shopping Point in Wandegeya shop renting out cultural equipment and dressing a good number of young brides.